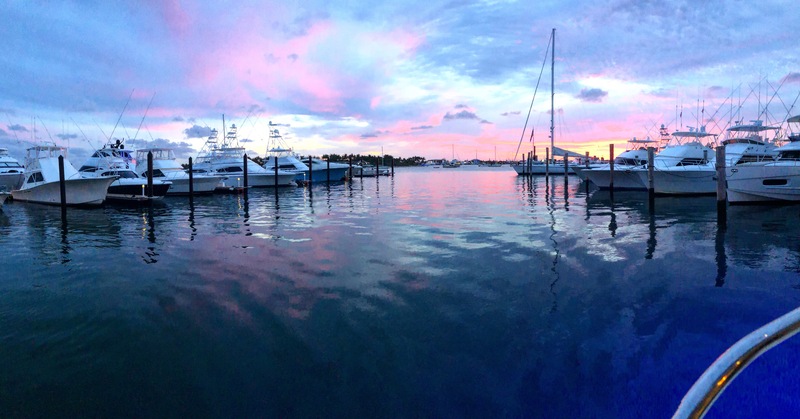 Contact - Mac Gregor Yachts Inc.
MacGregor Yachts is the premier and preferred yacht broker of South Florida. 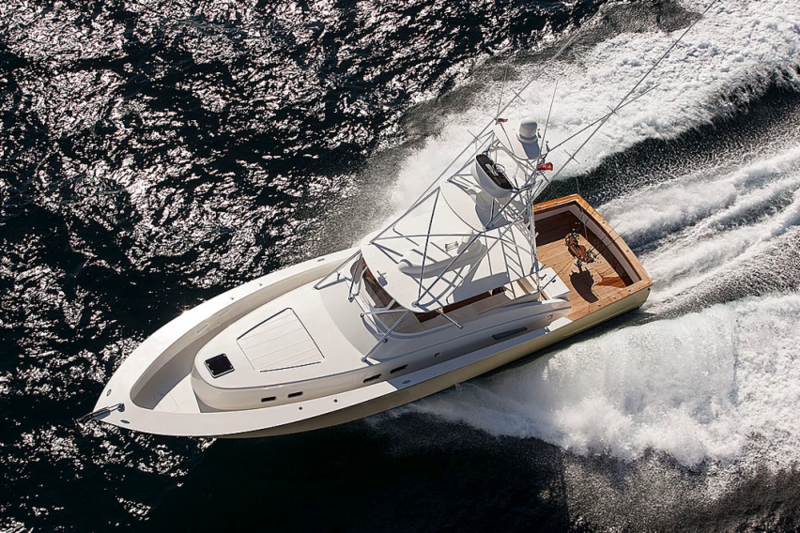 We provide a full range of services for buyers and sellers of custom sportfishing yachts, luxury and private yachts, as well as new and used boats. Our staff is extremely dedicated to making your experience of buying or selling your boat an easy and enjoyable process – in fact, it is our #1 priority. Here at MacGregor Yachts, our marketing and sales team members are experts in the marine industry, which goes along with the construction end of boat buiding and the transactional end of buying and selling. Every broker on our team maintains member status at the International Yacht Brokers Association, the official licensing board for bonded yacht brokers in Florida, so you can be sure that each team member is providing the highest quality service. Contact us with any questions you may have concerning boats available for sale or inquire about selling your own custom fishing boat or luxury motor yacht.